The other day I was casting around for something to open in celebration of a new crop of MWs (19 people graduated, bringing this year’s total to a record number of 24). 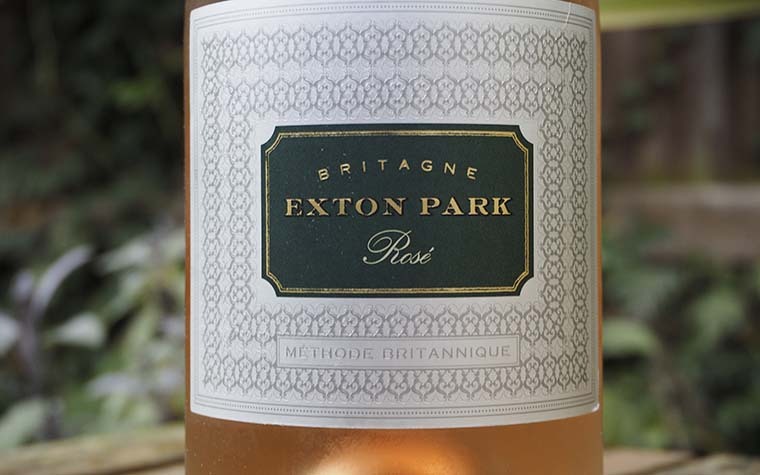 I remembered that I’d been sent some samples of Exton Park‘s fizz to review, and realised there was no better time to open and taste these wines – after all, I could always toast my new colleagues with the rest of the bottle when I was done with assessing the wine in it. It’s only recently, however, that the south-east of England has come to be recognised as a source of world-class Champagne-style wines. The area’s chalk soils are very similar to those found in Champagne, and in most years the traditional Champagne grapes (Chardonnay, Pinot Noir, and occasionally some Pinot Meunier) ripen well enough to make high-quality wines. 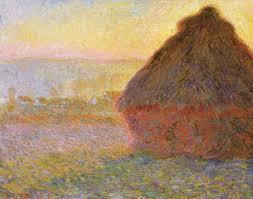 As a result, more and more people have planted vineyards and opened wineries specialising in the production of fizz. English sparkling wine is never going to be cheap. Land and labour costs are high in this country, and wineries are (more or less) starting from scratch (no one inherits a property from several generations of winemaking ancestors, as they often do in France). As a result, English fizz seldom costs less, per bottle, than non-vintage Champagne (on the plus side, it never scales the dizzyingly priced heights of prestige French bottlings). 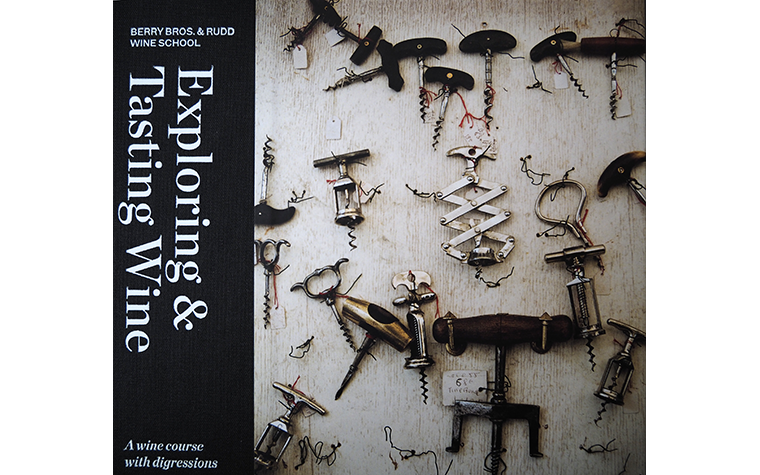 And English sparkling wines have a distinctive character all of their own. The cool climate brings out some truly vivid fruit in these wines, and acidity levels are always high (too high for some). 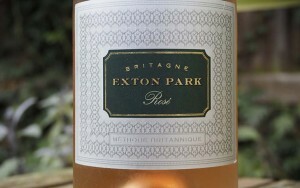 Exton Park’s pretty pale pink Britagne Rosé is a textbook example of the style. Its fruit tends towards the just-ripe flavours of rhubarb, rosehips and raspberries, with just a tinge of spice to add a bit of complexity. The acidity is incredibly, mouth-wateringly racy, but it doesn’t feel out of balance thanks to a bit of mid-palate richness derived from secondary ageing on the lees in bottle. The fine bubbles create a gentle, elegant mousse. A terrific pre-dinner wine whose zestiness would only serve to whet the appetite for the meal to follow. Note: I was sent this bottle by Exton Park for review purposes.